Xiaomi has started rolling out MIUI 10 Stable ROM for Redmi Y2 users. 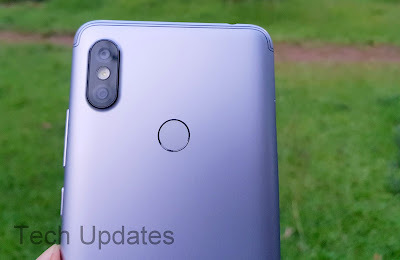 The new Stable OTA update version MIUI 10.0.1.0.OEFMIFH which is 501 MB in size. Earlier this year Xiaomi launched Redmi Note 5 in India at a starting price of Rs 9,999. 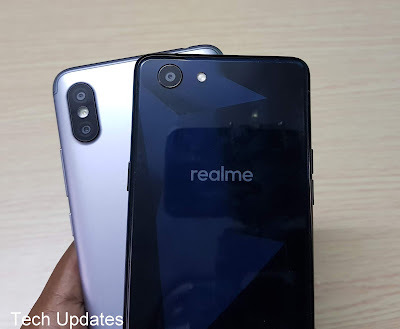 Now Xiaomi has Redmi Y2 which is priced same which offers Dual Rear Camera There is also Realme 1 and Honor 7C. 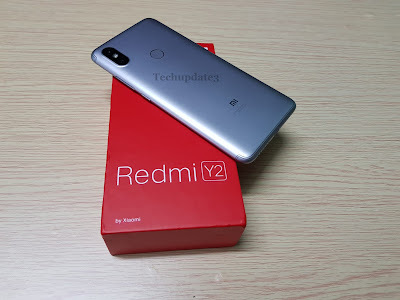 Should you buy Redmi Y2 over other phones under Rs 10,000 let's find out in our review. 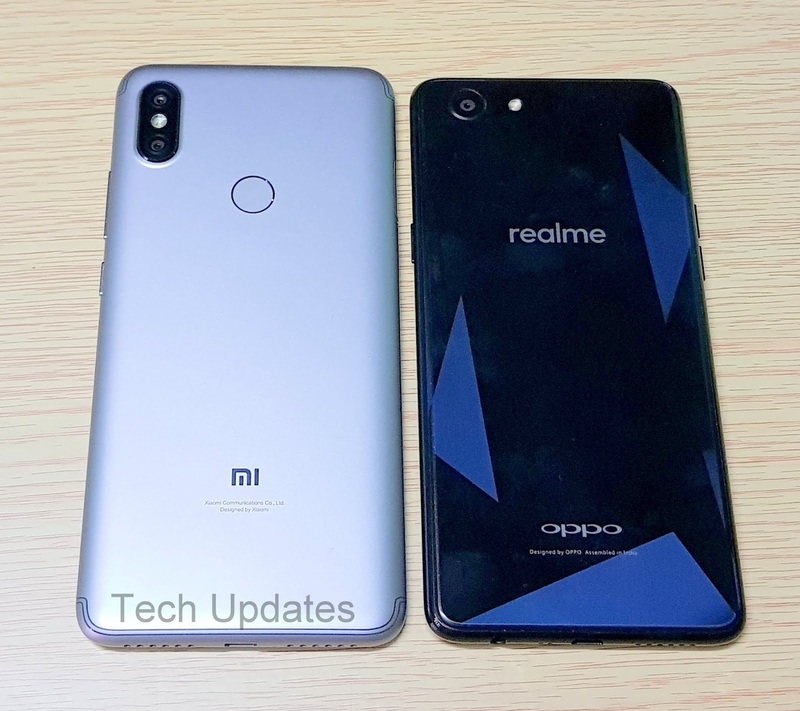 Xiaomi Redmi Y2 (Redmi S2) comes with 12+5MP Dual Rear Camera and 16MP front-facing camera Check out Redmi Y2 Camera Samples. 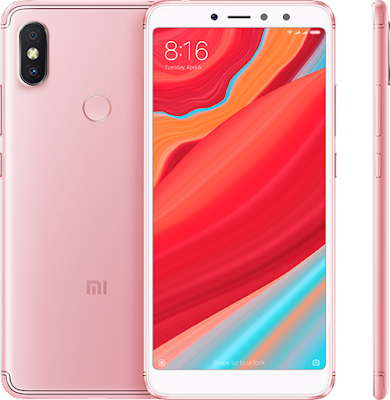 Xiaomi Redmi Y2 is the latest smartphone from Xiaomi in India launched under Rs 10,000. It comes with Snapdragon 625 processor, Dual Rear Camera. 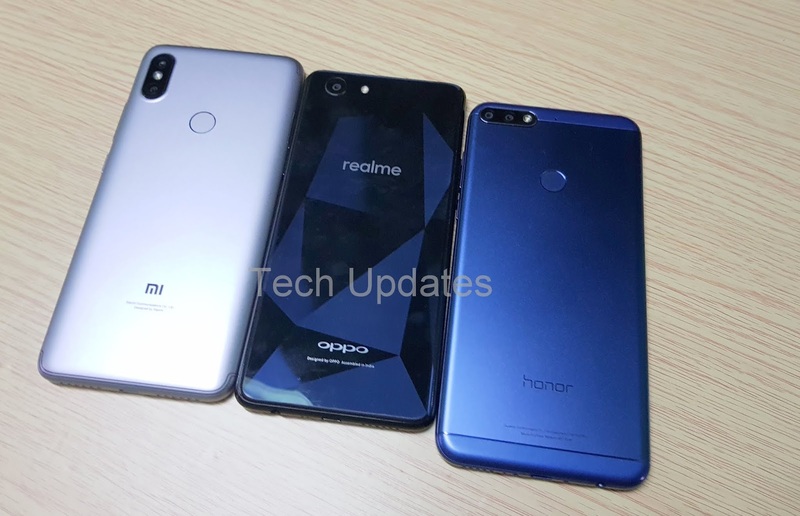 Here are top Reasons To Buy And Not To Buy Redmi Y2. 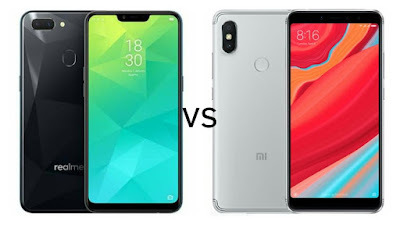 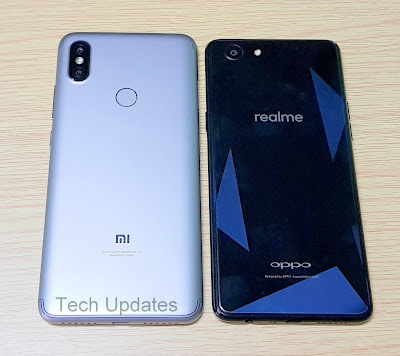 Xiaomi Redmi Y2 comes with Snapdragon 625 processor and Dual Rear Camera, Here is Design, Features, Camera full comparison between Xiaomi Redmi Y2 and Realme 1. 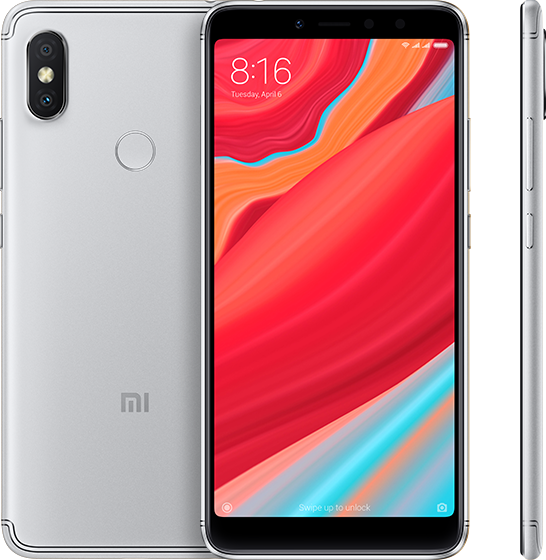 Xiaomi Redmi Y2 runs on Android 8.1 Oreo with MIUI 9.5 which comes with Full-Screen Gesture support and will be getting MIUI 10 Soon. 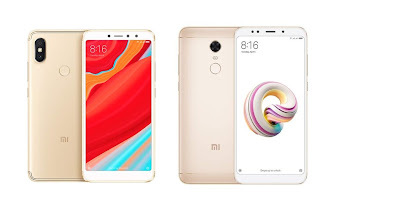 Here are some of Tips Tricks Hidden features of Redmi Y2 (Redmi S2) Smartphone also Pros and Cons. Xiaomi Redmi Y2 and Redmi Note 5 Pro comes with 12+5MP Dual Rear Camera. 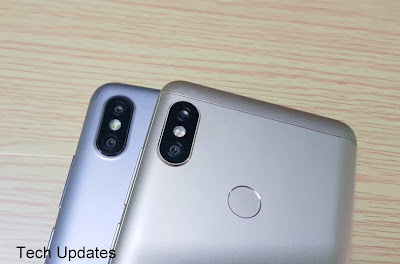 Check out Camera Comparsion between Redmi Y2 and Redmi Note 5 Pro. 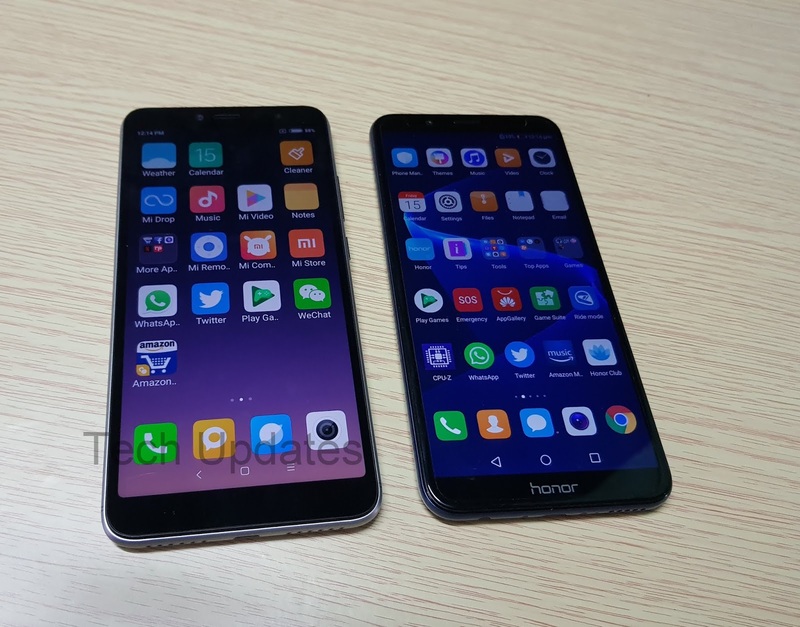 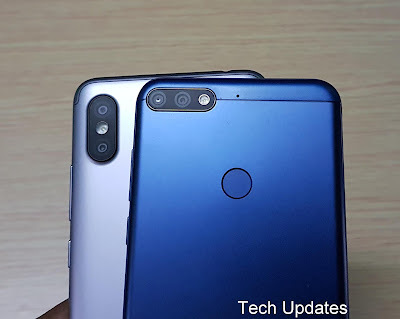 Camera comparsion between Xiaomi Redmi Y2 and Honor 7C smartphone both phones have Dual Rear Camera and priced under Rs 10,000. Camera comparison between Xiaomi Redmi Y2 and Realme 1 smartphone both are priced under Rs 10,000. 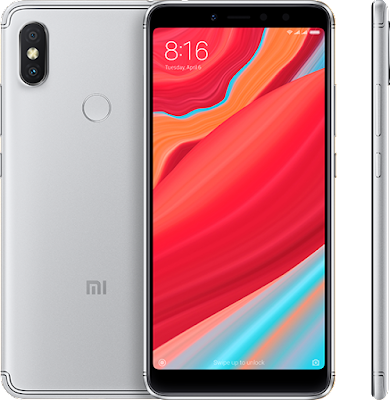 Xiaomi launched Redmi S2 in India as Redmi Y2 with 16MP front-facing camera, Snapdragon 625 processor. 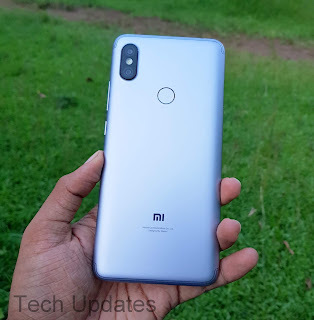 Check out Photo Gallery and First Impressions of Redmi Y2 Smartphone. Xiaomi Redmi Y2 is rebranded Redmi S2 launched in India price starts at Rs 9,999 which takes on Xiaomi's Own Redmi Note 5. Here's what's the difference between Redmi Y2 and Redmi Note 5 which should you buy?